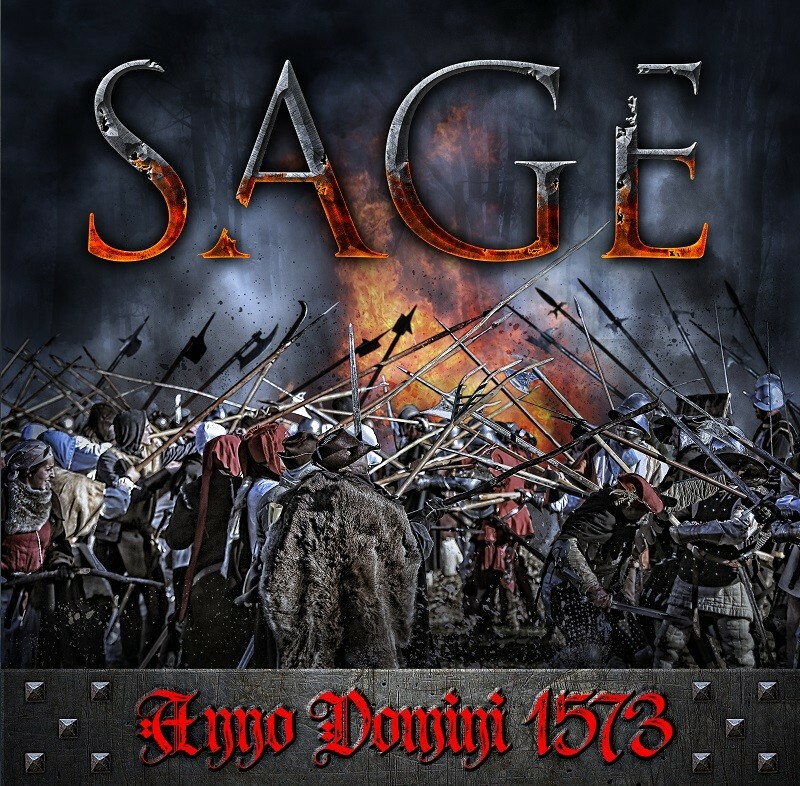 Hailing from Croatia, the rising stars SAGE have just signed a worldwide record deal with Rockshots Records for the release of their debut album Anno Domini 1573, which was released on September 21, 2018. The album is a concept album about the Peasants’ Revolt that took place in Croatia in the 1500s. The album encompasses themes of the battles between good and evil, honesty and greed. 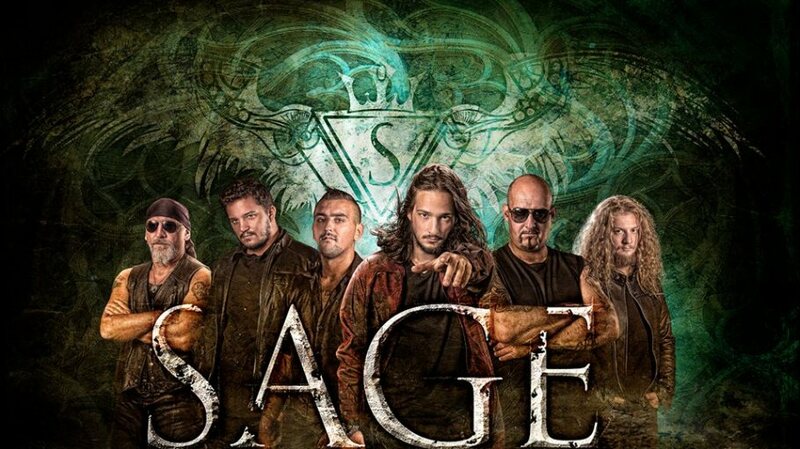 SAGE delivers a mix of heavy, powerful and progressive metal, which the band blends to forge a unique but recognizable sound. Anno Domini 1573 has been co-produced by Casey Grillo (former Kamelot member), mixed and mastered by Jim Morris at Morrisound Recording studio. It is available for pre-order in Digipak Deluxe edition CD+DVD at http://bit.ly/SAGE_PREORDER.